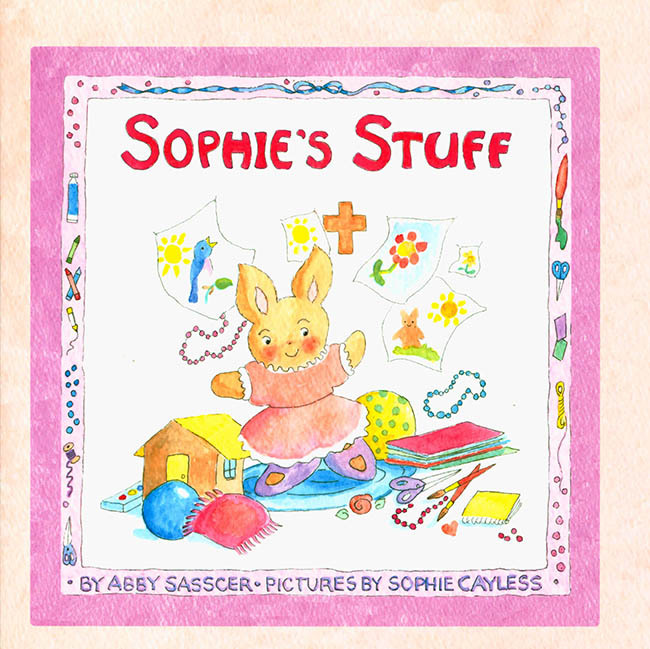 A delightfully illustrated children's book teaching little ones how to detach from their things and share with others. Includes discussion questions, decluttering tips with children and journal pages. Abby Sasscer is a homeschooling mom and author of Simplifying Your Domestic Church.